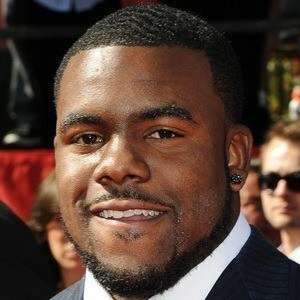 American running back who was a first round pick of the New Orleans Saints in 2011. He excelled in football, basketball, and track and field in high school. He went on to play football for the University of Alabama. 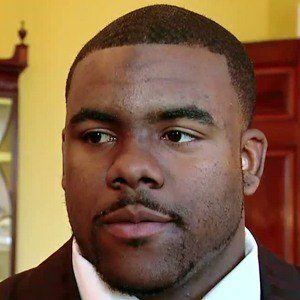 He was the 2009 Heisman Trophy winner at the University of Alabama, helping lead them to an undefeated season and the 2010 BCS National Championship. 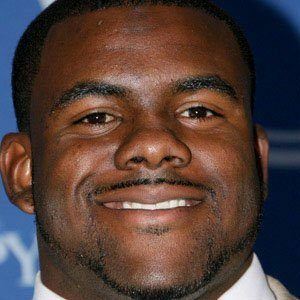 His father, Mark Ingram Sr. was an NFL player who won Super Bowl XXV with the New York Giants, and later served time in prison. He married fitness personality Chelsea Diznee in 2017. They have two children together. He became teammates with Drew Brees on the Saints in 2011.